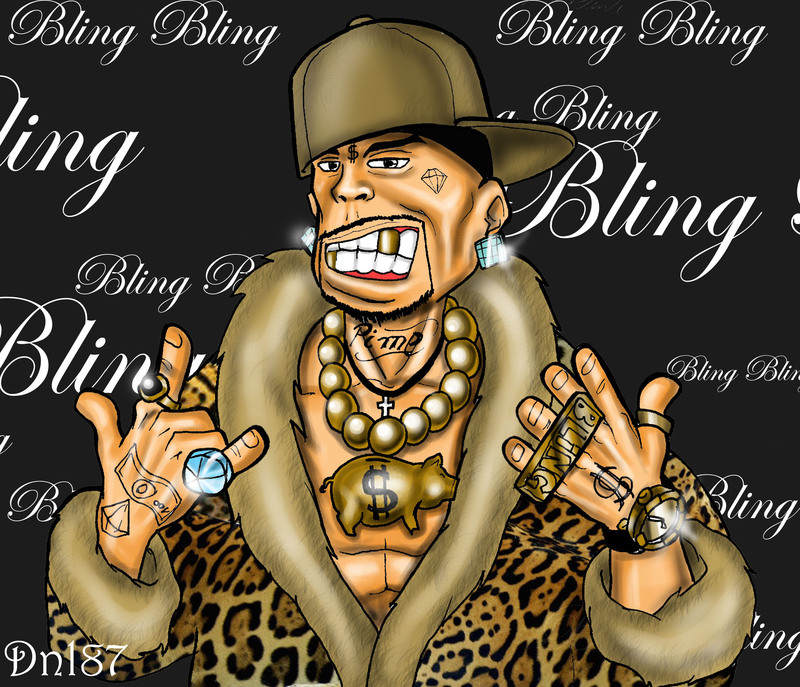 RU into the latest “bling bling” Native Advertising thing? Should you? The problem with marketers is that they are so passionate about what they do. Each time something new pops-up, they want to know. Often “over-hyped”, and in a sense too young to go mainstream, we try these new “must-haves”. As is the case with Native Advertising. The first timid attempts tend to fail, as in the famous example of The Atlantic. The 157-year old newspaper published an article in which they clearly supported the Scientology Church. Although the article was clearly marked as “sponsor content”, they received a lot of bad reactions, and had to retract the article and publish an apology to their readers. But of course, we learn from this. In my previous blog post about Native Advertising I explored what Native Advertising exactly is, and how you should apply it. • What kind of content you need when going for Native Advertising? • How does the future of Native Advertising look like? What type of content do you use, and what to take into account ? Experiment first before you go wider ;-) . To be avoided are sites that run your native advertisements, without exercising good control over your content. This might sounds a bit weird, but this is the mindset you need when going for native advertising. It is the responsibility of the hosting site to make sure your content fits with their readers, and whether you offer value to their readers. “Selling” content that is published with the stamp ” sponsored content “ will not work, and will be completely ignored. Except for those who happen to be really in the purchase phase for the type of product or service that you sell, all other readers will regard your content as commercial. Be really strict with yourself, and always keep in mind that you are not selling. You are trying to educate people. Your goals may vary from creating awareness, generating leads al the way up to “thought leadership“. Depending on your goals, you are going to have different content. Native advertising is generally “top of funnel ” content. So think of the following types of content: best practices, market insight, predictions, interviews, comments on news, insight into trends, humor, challenges for the future, etc. It is important for your native advertisement to have a clear and strong call-to-action. What do you want people to do? Go to your site? Follow you on social media? Make sure the platform on which you advertise give you statistics. Statistics such as number of visitors, how long they read, how many people click through, “bounce rate” and so on. And on your own site you want to see how much traffic you get from your native advertisements. Native advertising in general is more expensive than, say banners (eg BuzzFeed is asking $ 10 per 1,000 impressions, compared to $2 for banners). It is therefore advisable to use your best content as native advertisements. As ‘carrots’ to attract readers, and point them to even more information on your site. What is the future of Native Advertising ? I think Native Advertising can work, if we would live in an ideal world. Some will use it correctly, others will give this new way of advertising a bad name. For publishers it clearly about the money. But they need to earn money as anybody else, and I get that. As more and more content goes online, and has become free, they must tap into new sources of income. Consumers have a little bit more value in Native Advertisements compared to banner ads or other forms of advertising, so in a way this form of new advertising makes sense. In general, native advertisements will only work when it is on the same level as real content that has gone through the hands of journalists and editors. And that’s where the trouble starts: if this thing goes mainstream, there will be a huge demand for writing talent, so much so that even the less talented writers will be contributing, with all possible risk that come with that. That’s why it is good to see initiatives like IAB’s Ad Native PlayBook. I hope such a thing will come to my home country (Belgium) soon. Also the government should interfere. Rogue publishers or agents may not not be able to abuse this new medium to misguide consumers. Also on the side of technology you see new players who are trying to conquer this marketplace. They provide services that take care of content distribution on a large scale. The flip side of the coin is that you will have less control of the platforms on which your content will appear. Platforms such as Onespot, ShareTrough and Outbrain will become more intelligent in placing your content (right audience, right context, right content screening) . And as always in marketing: do not see this as the latest shiny “bling bling” tactic that you just have to try. Because it looks exciting.